Reblogged this on SHG: Sudan Hub Group. Thank you. I have made copies of a summary of her life and have been passing it out to people I meet. 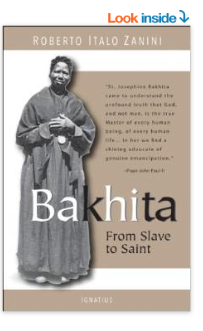 I show them her picture and say: “This is the most wonderful woman’s whose biography I have read. If I could be half as humble as she, I would be happy.” Then I ask them, “Do you know her?” Since most do not, I give them a copy and they thank me profusely.